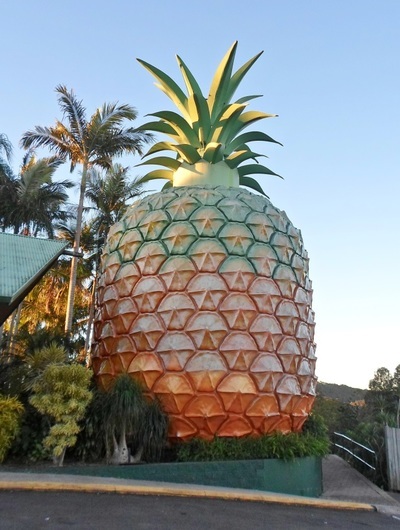 Of all Queensland's big things, the Big Pineapple is one of the few that's a destination itself. It's not just a memorable photo opportunity, but provides a whole day of things to do as a family. 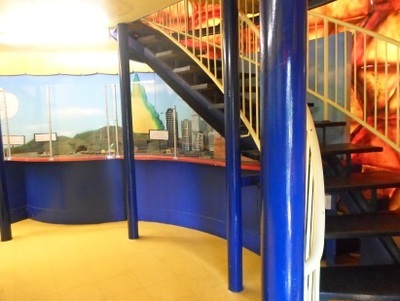 There are two experiences in particular to be had here and both are perfect for families. The first is Queensland Zoo, which is located on the site and is open 9.00am to 4.00pm daily. Prices are $20.00 for adults, $15.00 for kids and $55.00 for families (which includes two adults and three kids). The zoo has a surprising amount of animals and extends further that it initially appears to, though it's by no means huge. Some of these animals are from Brisbane's Alma Park Zoo, which has closed and is getting rebuilt in Logan, so now is a good time to visit as they're only a temporary fixture. A lot of te animals the zoo has are farm animals, to be found in its Sunshine Farm area. For $2.00, you can get food for them and feed whichever ones you want. 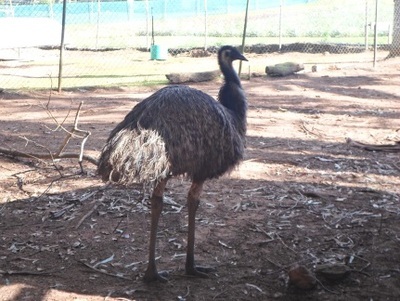 Emus and kangaroos are also located here, while other Aussie icons like koalas and Tasmanian Devils are up the other end. 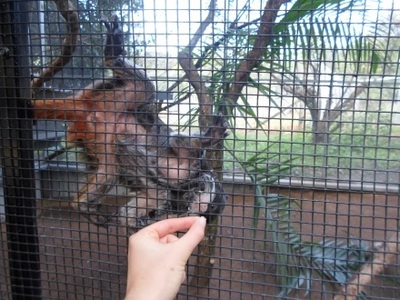 Some of the zoo's more unique animals include the sun bear (the only one in Queensland and the first to be born in captivity in Australia) and monkeys (if you're lucky and it's time for a feed, your kids can help out, as they hold up oats and grapes to the bars for the tamarins and marmosets to get). The other main experience here is the Big Pineapple Cane Train ride ($7.00). Though it looks like it's just a way to get to the zoo (which it is in part) you do get a commentary along the way and it's a longer trip than it at first appears. It turns out pineapples aren't the only thing grown on the site. Other things to do at the Big Pineapple include getting inside the pineapple, where there's lots of information on growing pineapples and the history of Golden Circle. 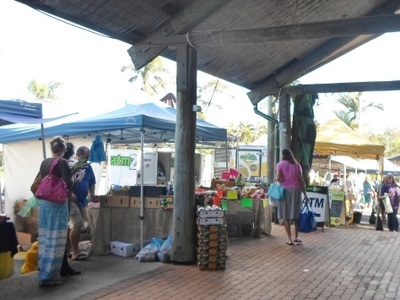 On Saturday mornings there's also the Big Pineapple Markets, which feature produce markets outside and other stalls inside. The are balloons and other activities for kids at these markets too.